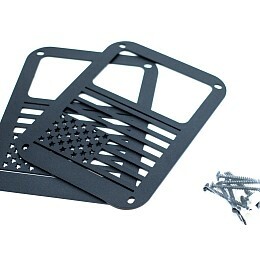 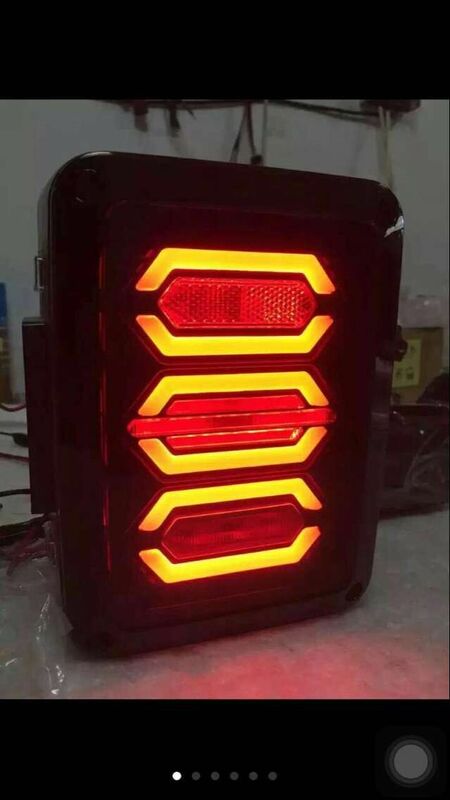 This item is on backorder. 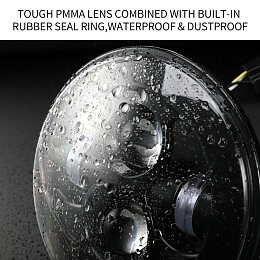 Pre-order now and save an additional 15% (A$ 25.50) on its displayed price. 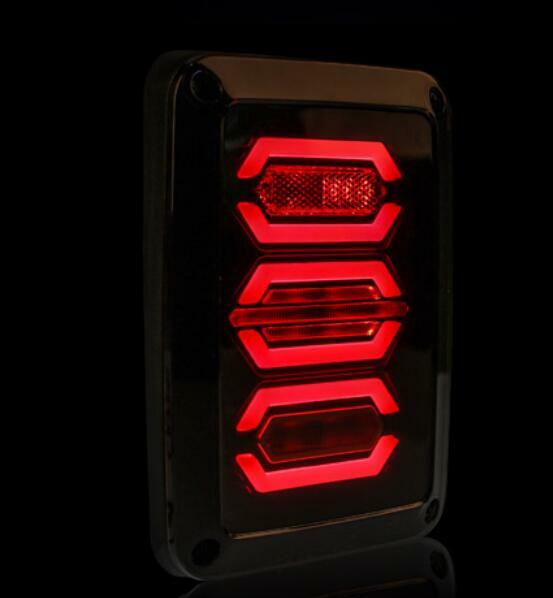 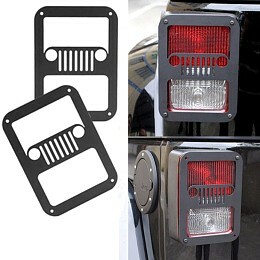 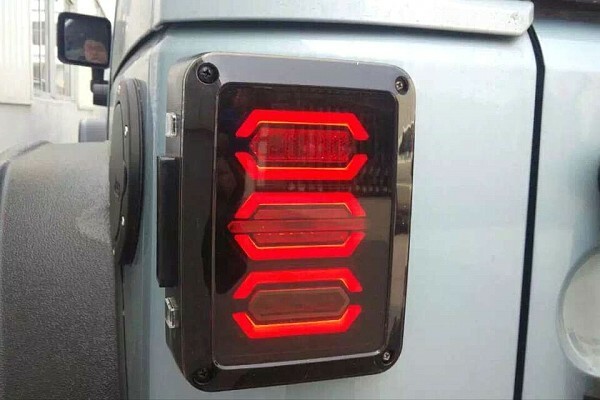 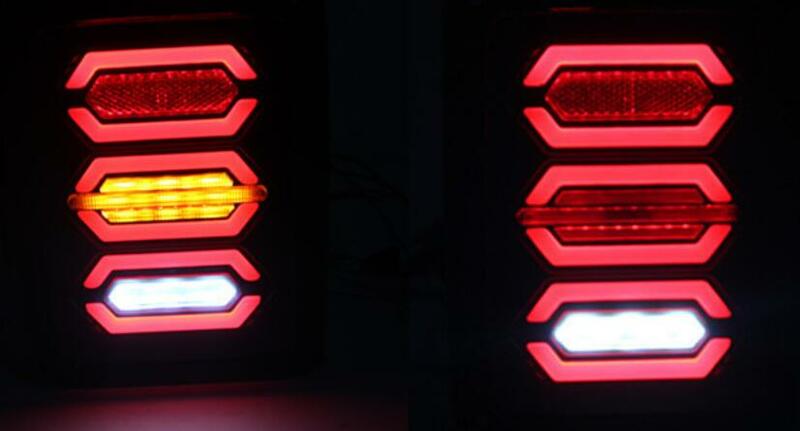 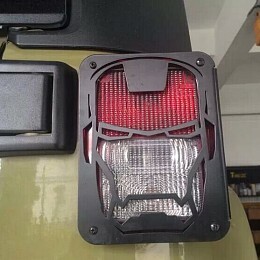 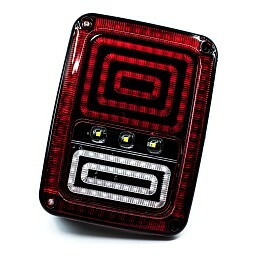 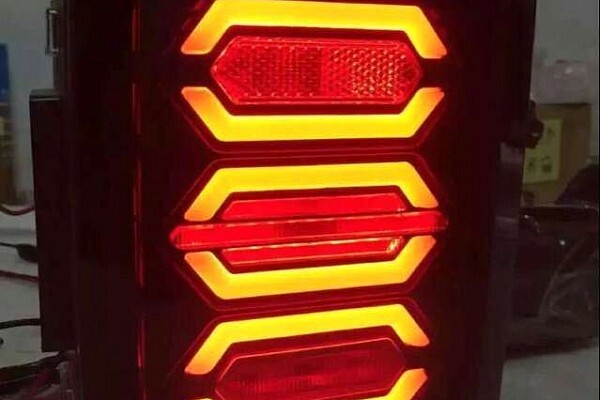 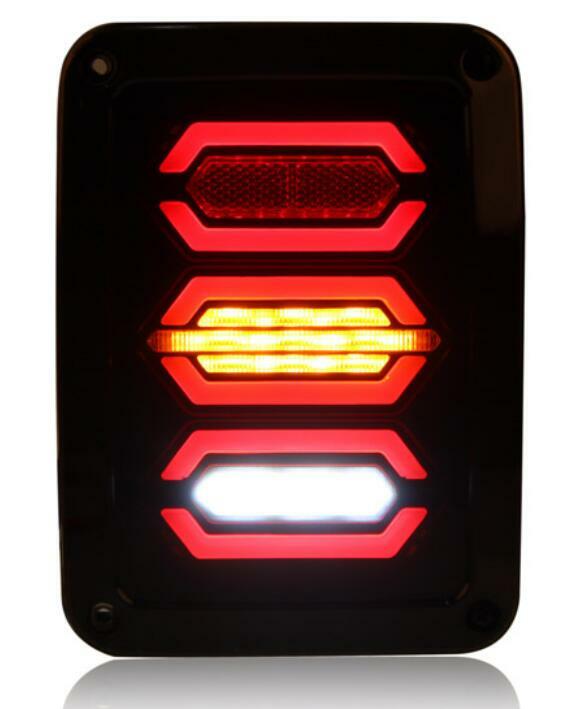 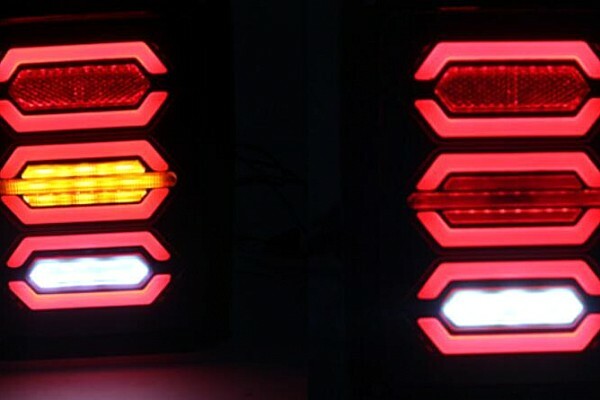 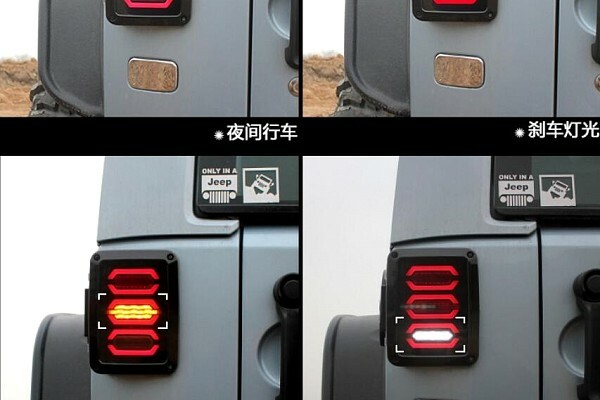 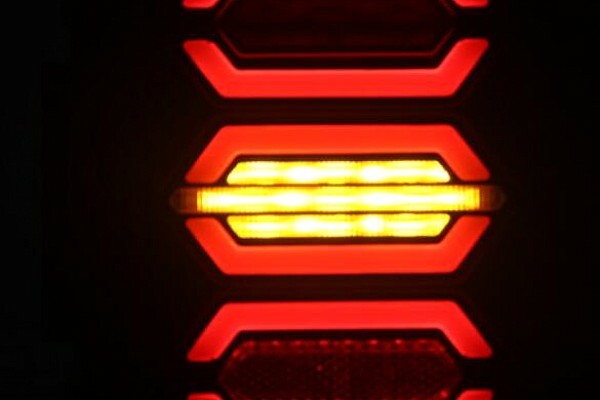 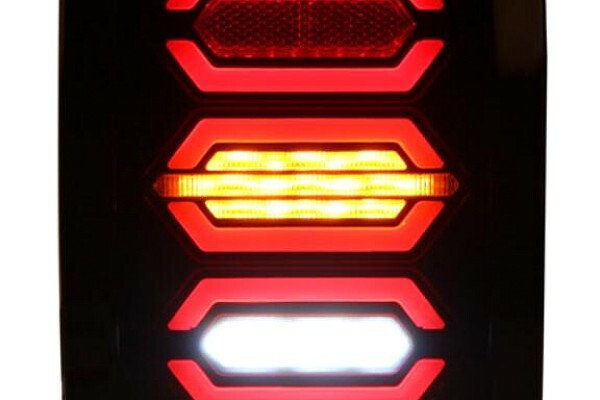 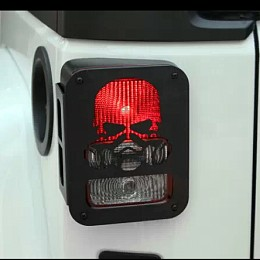 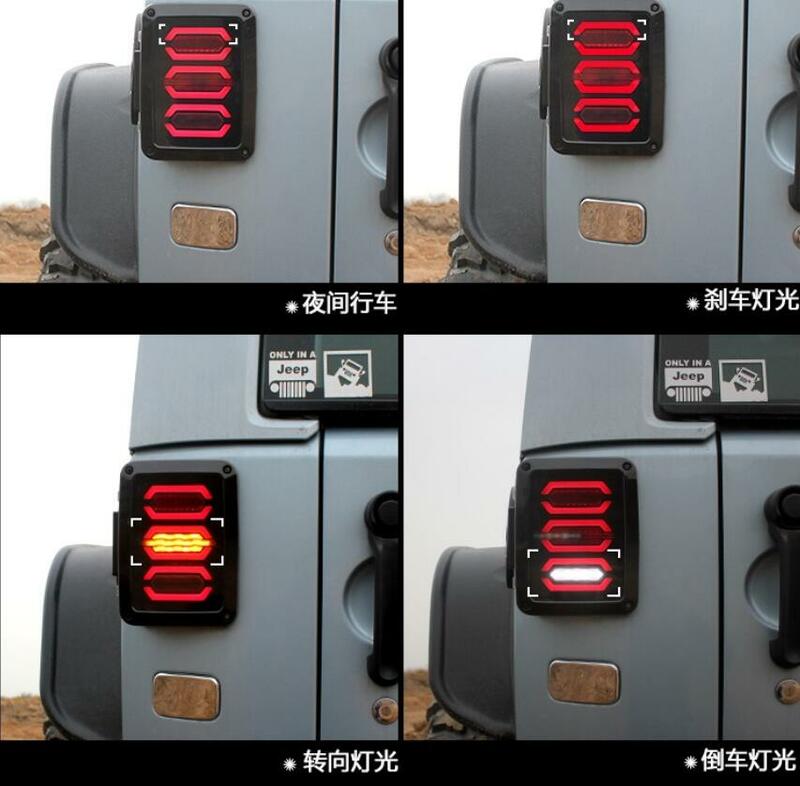 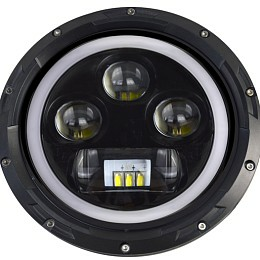 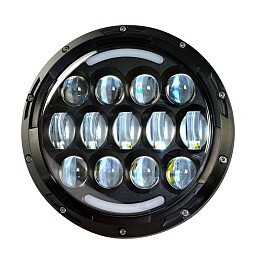 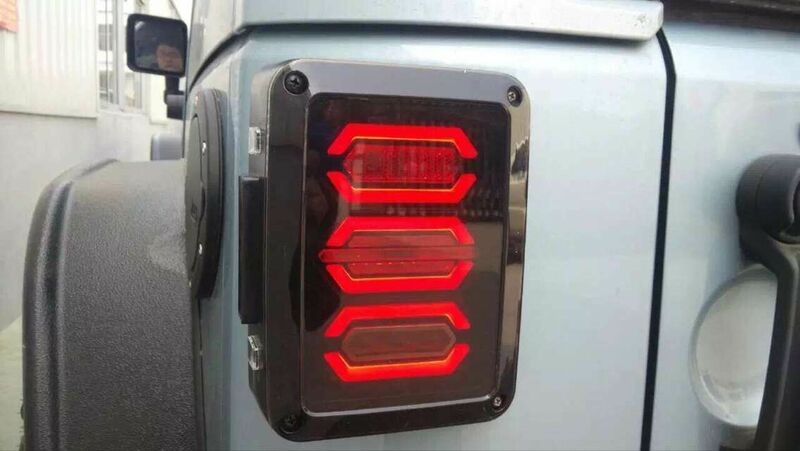 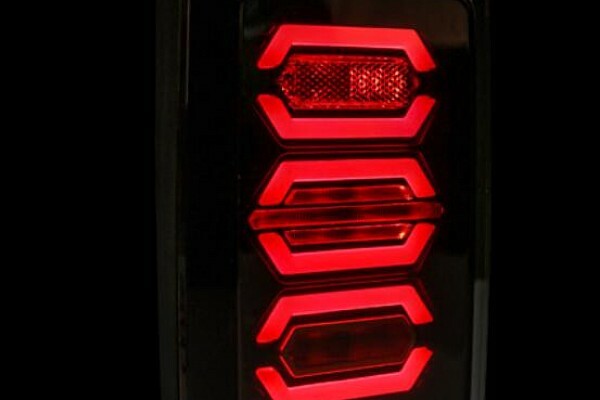 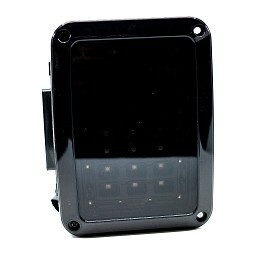 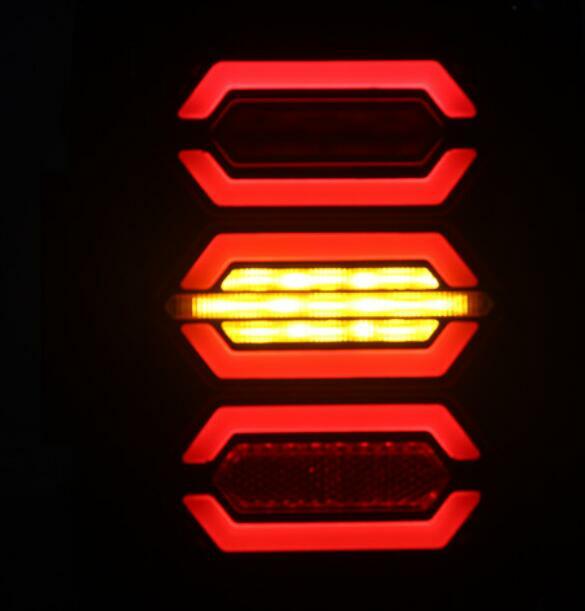 This item ( Pair LED Tail lights Rear Turning Break Light 0121) is currently in stock in our Brisbane-based warehouse. 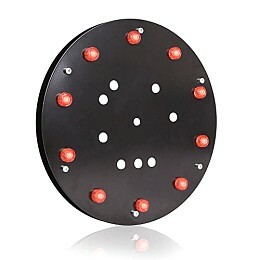 This item is available for pick-up in our Brisbane store in Slacks Creek.